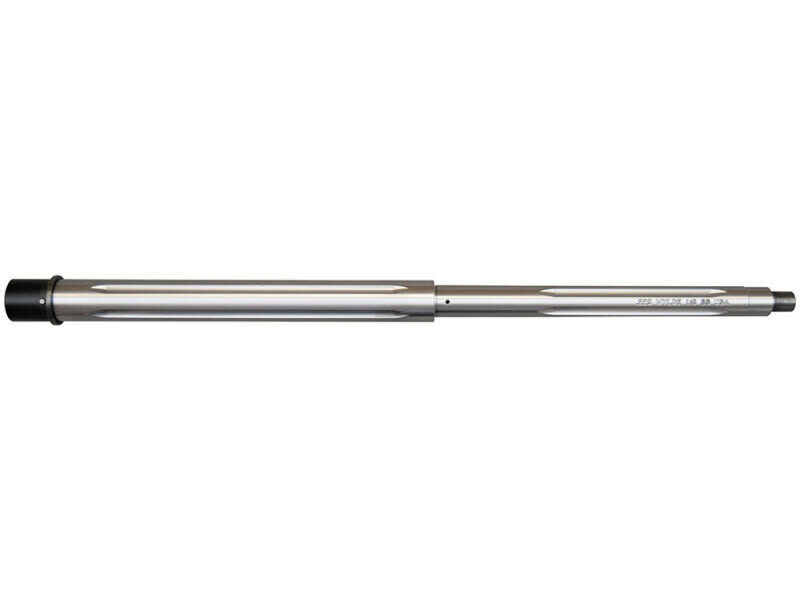 This is a premium grade 18" Stainless AR-15 Heavy Barrel from a highly respected U.S. contractor / barrel manufacturer. 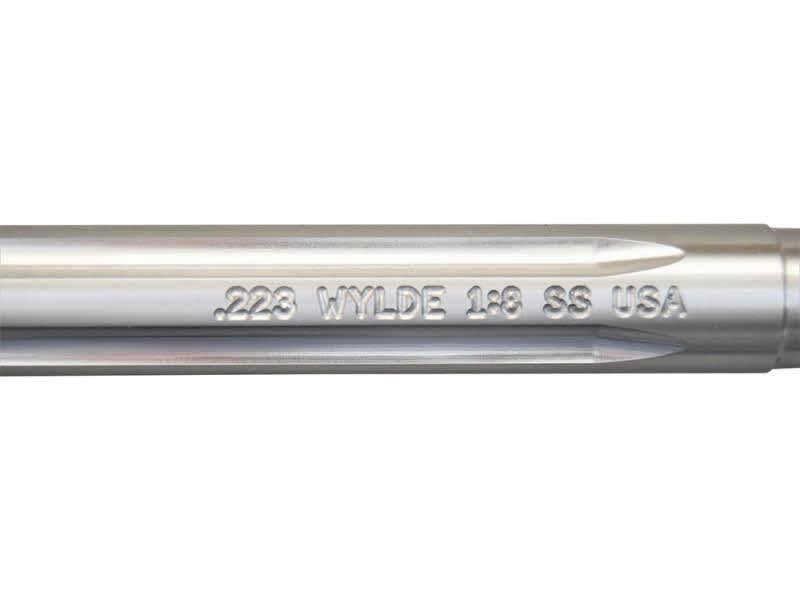 These fine barrels are renowned for their deep, crisp, and consistant rifling and extreme accuracy. 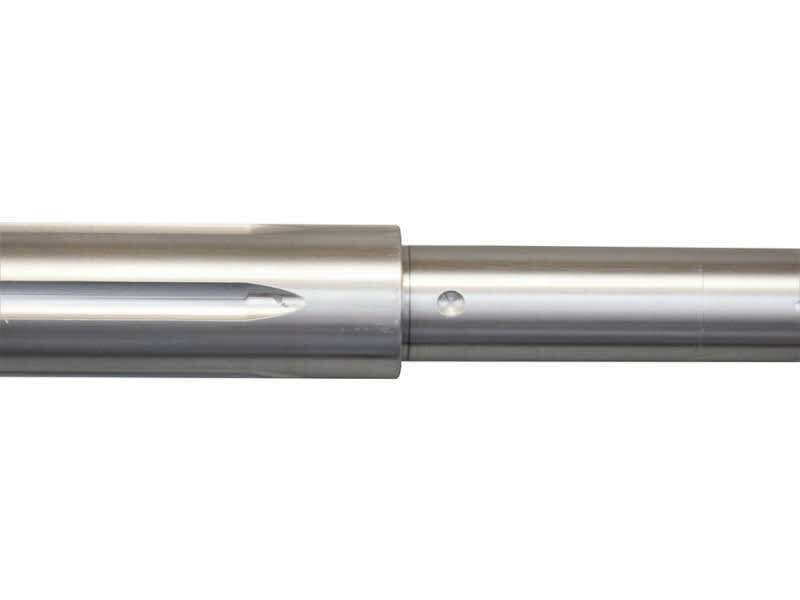 Each barrel is manufactured on CNC equipment to completely machine the barrel. We drill, ream, rifle, turn, chamber ream, pin the Barrel Extension, drill the gas hole, and mill the flutes, all on late model CNC Equipment. The Barrels are manufactured under the ISO 9002 Quality System, and every barrel goes through a Final Inspection before shipping.